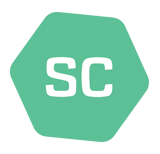 At SCUK we support our students throughout their qualification with us as well as securing employment and post qualification development once you complete your course with us. Sports College UK are renowned throughout the UK for supporting students and young people with excellent provision in Health, Fitness & Sporting qualifications and providing them with the platform for opportunities of employment. Sports College UK is nationally recognized as an institute of excellence. All our courses are nationally and internationally recognized by REPs.
Sports College UK will support you in securing employment once you successfully complete your qualification. I would recommend Sports College UK to anyone who is looking at developing a career as a personal trainer or considering a sports massage qualification. I have completed several courses with Sports College UK and every course has been delivered to the highest possible standard. Great course great venues. Since the first phone call all the way through to receiving my certificate, Sports College UK have been professional, fats to respond to queries and caring in what they do. I can’t recommend Sports College enough. I was referred to Sports College UK by a friend. I had contacted a lot of providers throughout the North West and Sports College UK seemed the most professional, prompt and supportive from day 1. If you are considering a personal training course in Liverpool or anywhere in the North West I strongly recommend you contact Sports College UK. 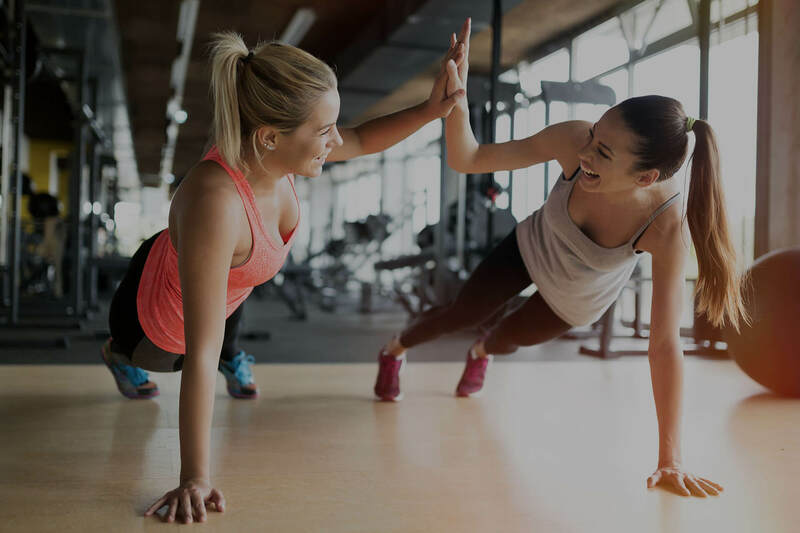 Fitness HQ – FHQ and Sports College UK are responsible for developing contemporary and innovative qualifications which are widely considered as the bench mark in education for the active leisure sector. Prison Education Solutions – Sports College UK and PES work closely with a large number of prisons, probation services and youth offender programmes to support the rehabilitation of ex offenders. Furthermore, we support ex offenders and unemployed customers secure employment with some of our key customers including Pure Gym, private facilities and local leisure trusts. Bluestone College and Sports College UK – support the delivery of a number of qualifications throughout the UK. 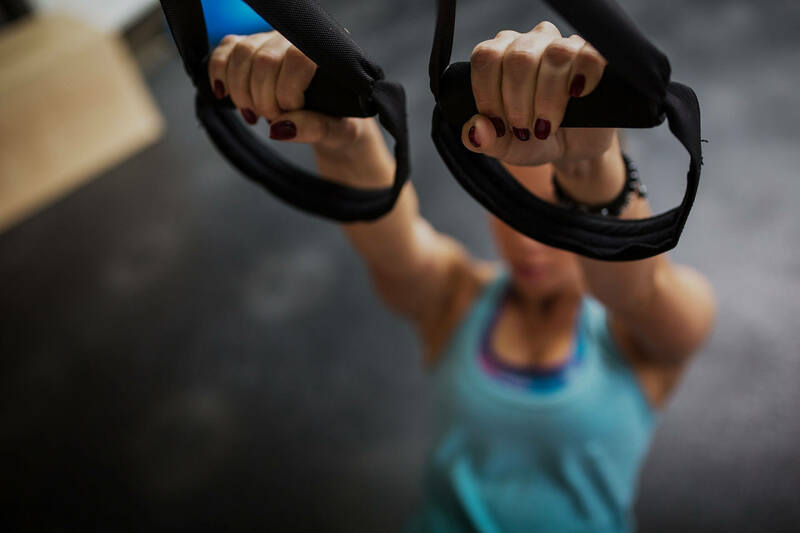 Sports College UK and Bluestone College are often approached by other training providers and colleges to support their delivery, thus recognising our superiority in the delivery of health, fitness and sport qualifications. LD Sport – Sports College UK support LD Sport in the development and delivery of provision in sport and leisure throughout North Wales. 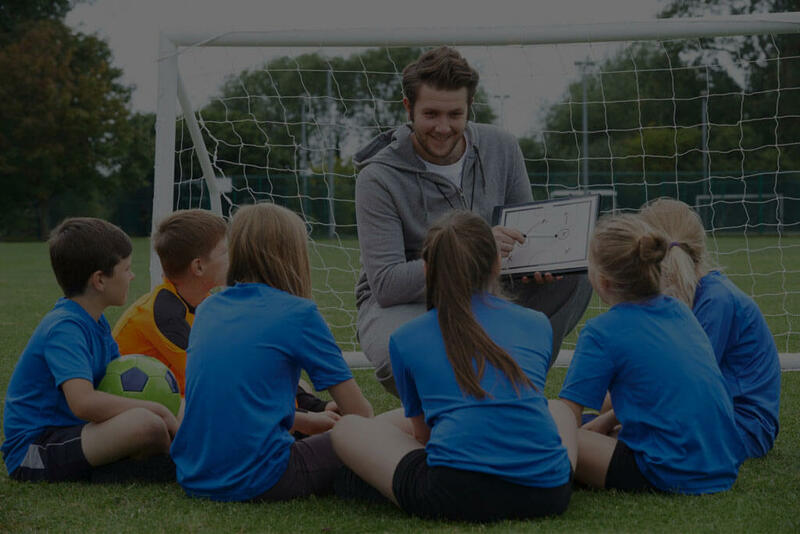 LD Sport also provide sporting camps for pre school children as well as provide consultancy for more developed athletes and arranging sporting events. Creating Chances – Sports College UK support various organisations throughout the UK including Creating Chances. Creating Chances is a non for profit organisation which is committed to helping people and communities across the country aiming to create opportunities in health, education, social inclusion and equality along with engaging with people through the power of sport.